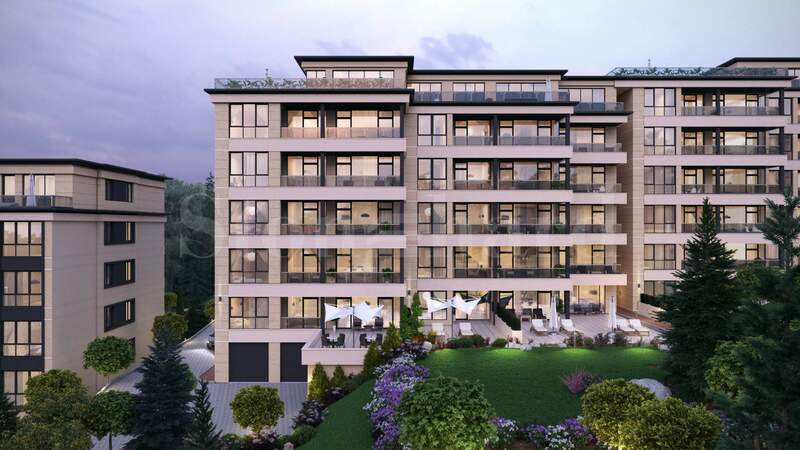 We are pleased to present this new build gated residential complex, located in Sofia’s premium residential district of Boyana, at the foot of the Vitosha mountain. The mountain area of the Bulgarian capital is a desirable place to live, featuring natural beauty, loads of greenery and fresh air. The complex boasts prime location next door to the famous Boyana Government Residence. It is an easily commutable area just 10 minutes drive from the city centre and fast access to all parts of the city via major boulevards. Building completion is scheduled for October 2017. The complex features exclusive contemporary design and world class concept from renowned Architects, flawless finishing quality and world top class construction materials from leading producers and brands. 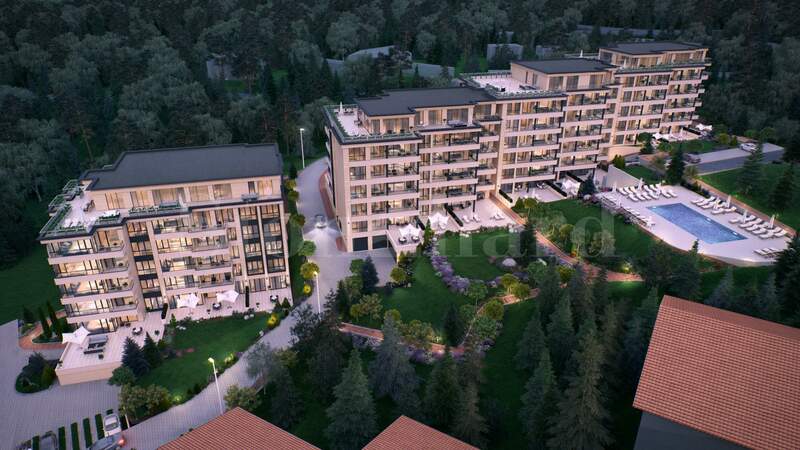 Spacious apartments and penthouses, suitable for families and professionals, provide gorgeous views to the peaks of Vitosha Mountain and the city of Sofia. The project enjoys quiet inner location in the neighbourhood at far away distance from the boulevard. This gated residential community also provides 24h security and property management. The residents will have access to plenty of facilities such as underground parking, beautifully landscaped garden, outdoor swimming pool and mini-market shop. In our capacity of an exclusive sales agency for this complex, we are pleased to offer our customers the opportunity to be the first to see this new offer and to select an apartment from the list of available property units. The prices are very attractive for such high quality of construction and start at 1200 Euro/sq.m. 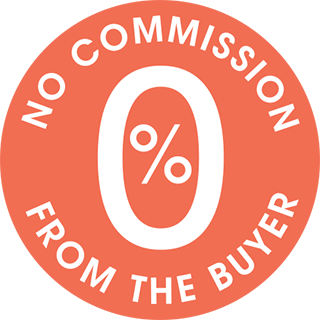 The properties are offered for sale with NO COMMISSION charged!